You can use Form I-90, Application to Replace Permanent Resident Card, to replace or to renew your permanent resident card (green card). Conditional permanent residents who need to replace their conditional green card can also use Form I-90. Note: Conditional permanent residents looking to renew their green card may not use Form I-90. The United States Citizens and Immigration Services (USCIS) requires you to provide certain evidence when you file Form I-90. 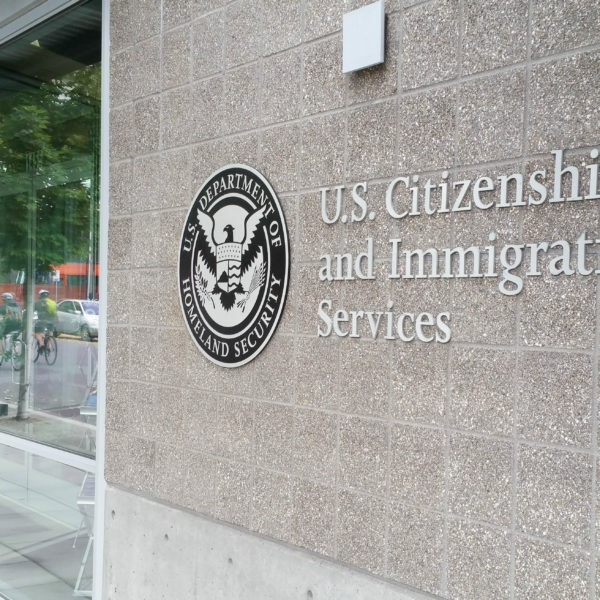 Green card holders who are renewing their status must include a copy of their current green card, even if it’s already expired when they send Form I-90 to USCIS. Remember Form I-90 is not intended to renew the conditional green card (2-year green card). Conditional permanent residents may begin their process for renewal with Form I-751, Petition to Remove Conditions on Residence.